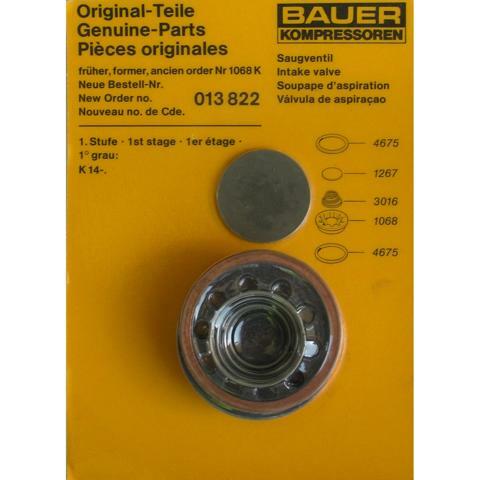 Bauer Suction Valve Kit 013822 - August Industries Inc.
Genuine Bauer suction valve kit 013822. This 1st stage suction valve fits older style K-14 compressors that utilized 2 valves in the first stage head. 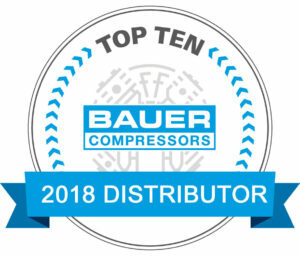 The discharge valve for this same application is part number 013823.